Posted January 16, 2015 & filed under Action, Events, News. Due to the weather, those who would like to march to the statehouse are welcome to join the group. Otherwise, you are also welcome to proceed straight to the statehouse and wait for the marchers. Once the marchers arrive, they will head inside to the House Chambers where all activities will be held. This includes those activities and remarks that usually occur on the Statehouse steps. 9:30 am, a Respect Life Mass will be celebrated prior to the Rally for Life at St. Augustine’s Church in Montpelier. 10:30 AM – Rally Warm Up in the St. Augustine Church Hall (basement). Everyone is welcome to attend. 10:45 AM – If you would like to March, Gather behind City Hall in Montpelier. If you would like to wait at the Statehouse instead, you are welcome to do so. Proceed to House Chamber in the State House for dynamic pro-life speakers. Enjoy refreshments, fellowship and the latest pro-life information. There is no charge to attend the Rally for Life. Bring family and friends! All of that changed on September 26, 2009 when Abby was asked to assist with an ultrasound-guided abortion. She watched in horror as a 13 week baby fought, and ultimately lost, its life at the hand of the abortionist. 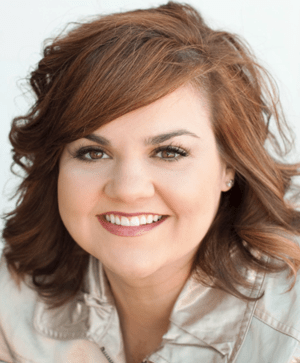 At that moment, the full realization of what abortion was and what she had dedicated her life to washed over Abby and a dramatic transformation took place.